This October, a group of SWE members had the opportunity to go to WE 16, the largest conference and career fair for women in engineering. 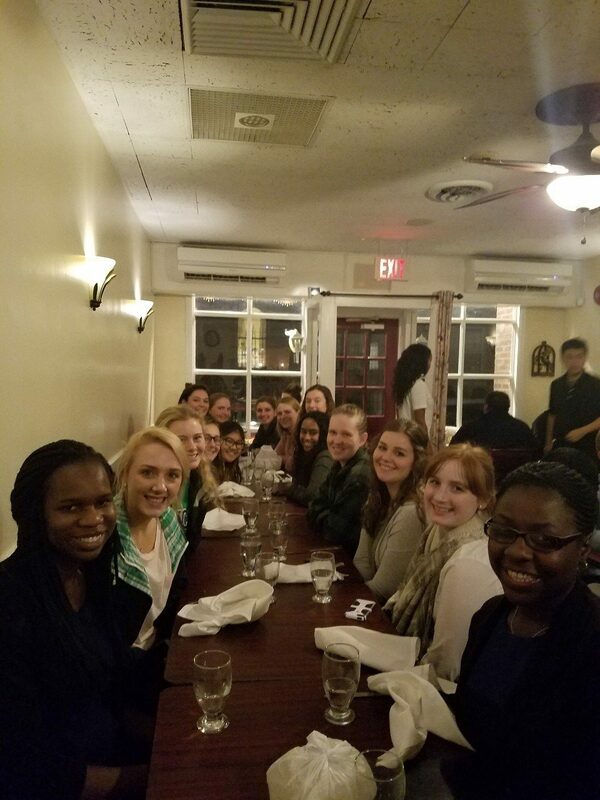 These women had the chance to meet with companies, get interviewed for jobs, and attend sessions about the various technical and social aspects of women in engineering. 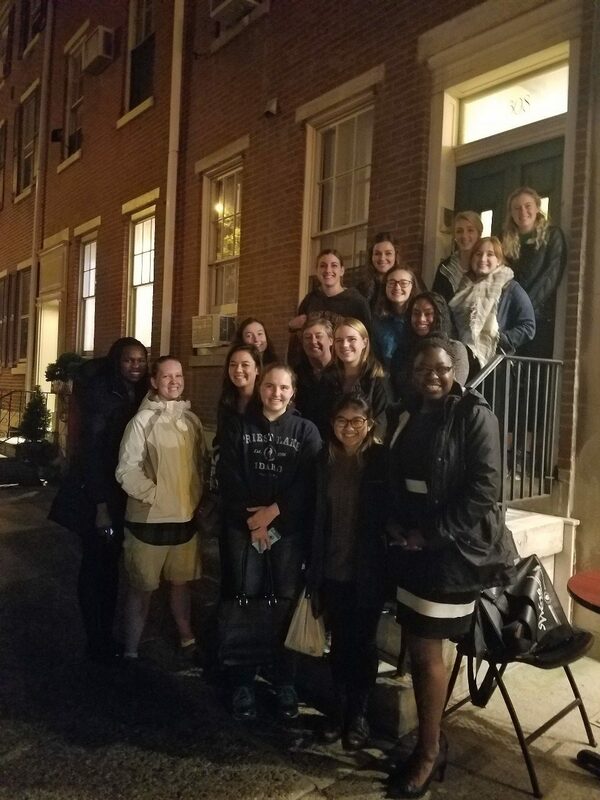 We got a chance to reconnect with UP alumi after an exciting couple of days in Philly!